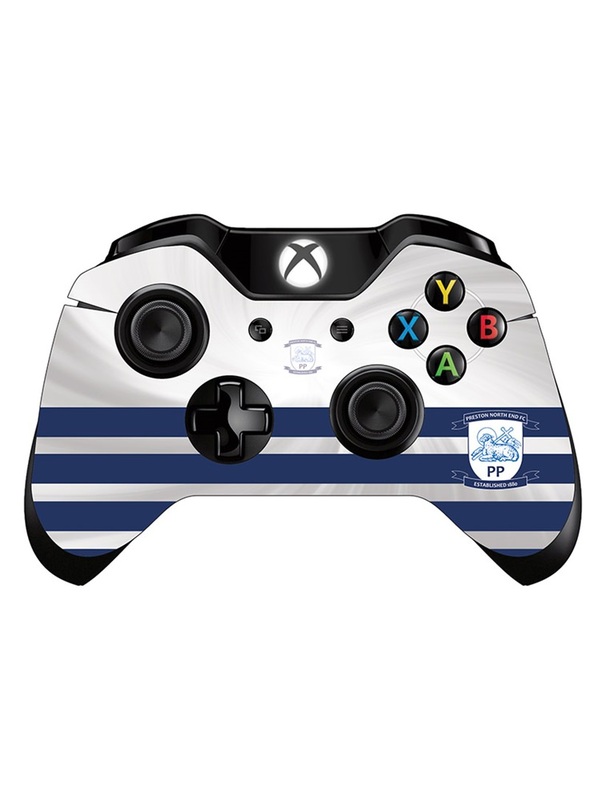 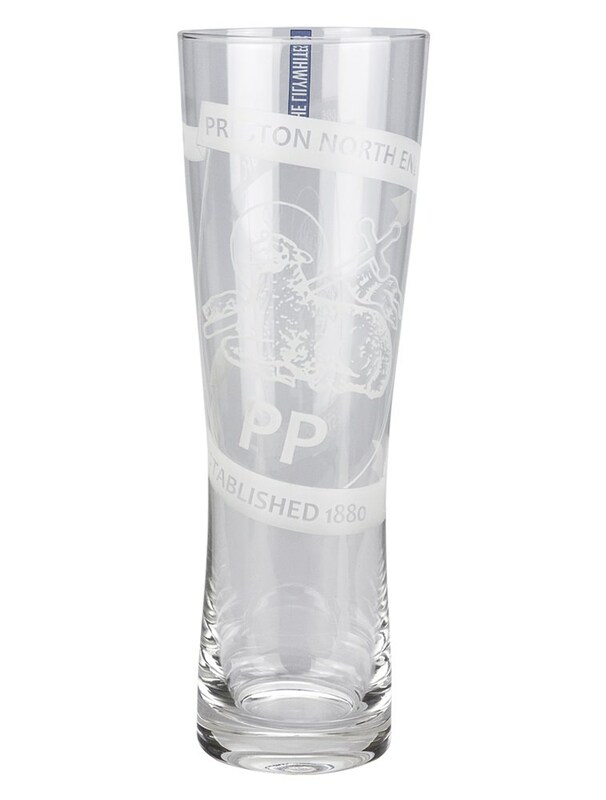 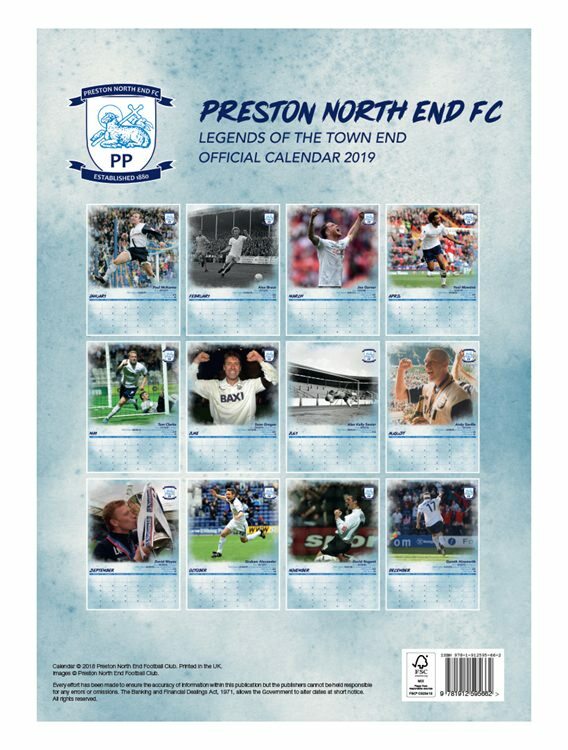 The Preston North End FC 2019 Calendar. 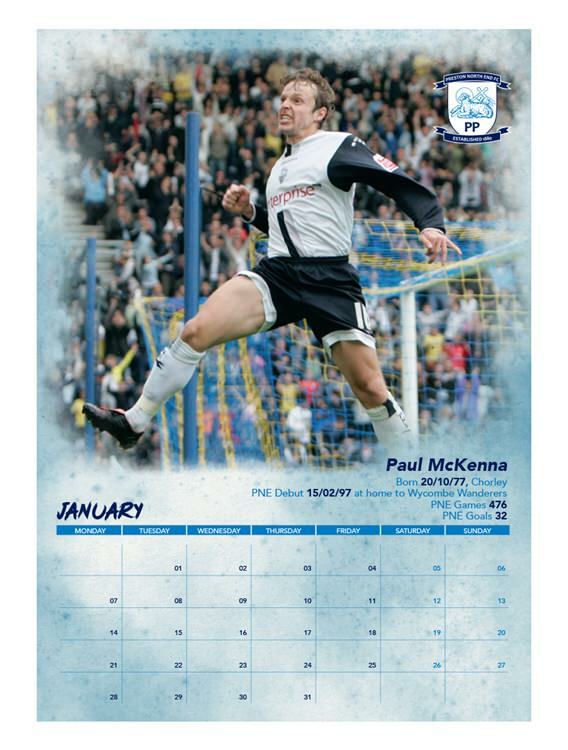 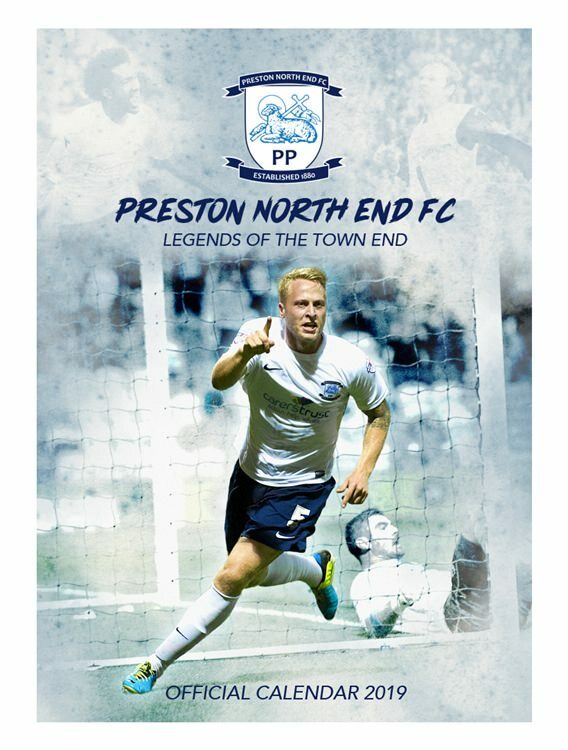 This 12 month calendar with incredible images of PNE 'Legends of the Town End' which is an A3 Poster format wall calendar. 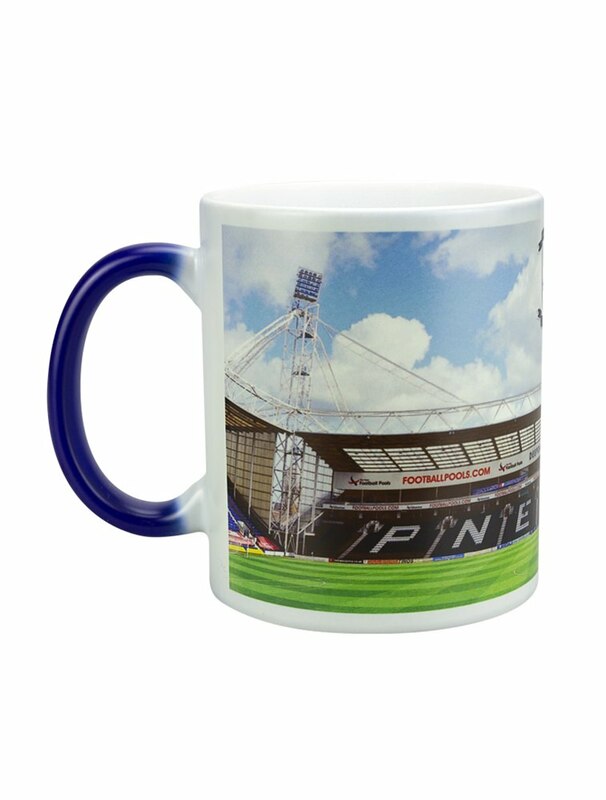 You will also find there is plenty of space to note all those important Preston North End football fixtures and your appointments.